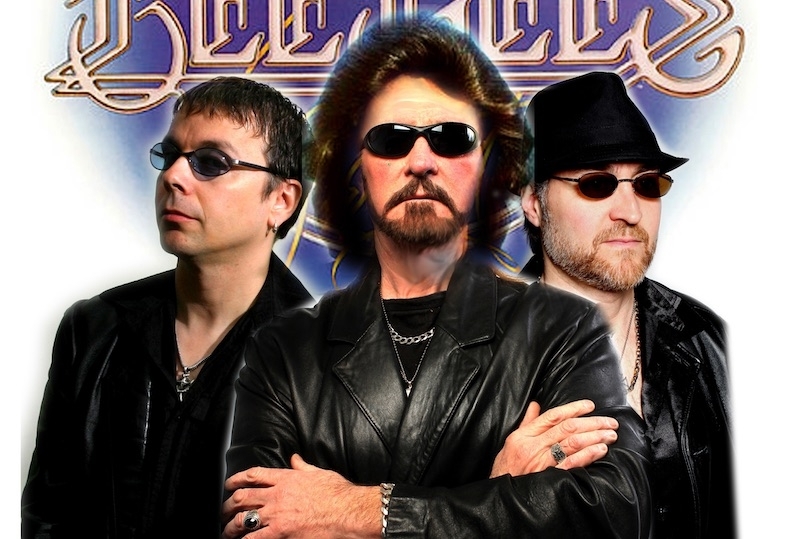 â€œNight Feverâ€ â€“ The Bee Gees Tribute is the largest production of the Bee Gees in the world. The group has been touring for the past ten years, from Disneyland to Russia, recreating the look and sound of the Bee Gees. Capturing a full history of the Bee Gees, â€œNight Feverâ€ includes songs from â€œTo Love Somebodyâ€, â€œMassachusettsâ€, â€œI Got to Get A Messageâ€, â€œI Started A Jokeâ€, â€œJive Talkingâ€, â€œMore Than A Womanâ€, â€œNite Feverâ€, â€œYou Should Be Dancingâ€, â€œTragedyâ€, â€œStayin' Aliveâ€, and many more.